Folding fitted sheets can be the most frustrating part of the linen-changing process. You washed them, and now you want to store them. 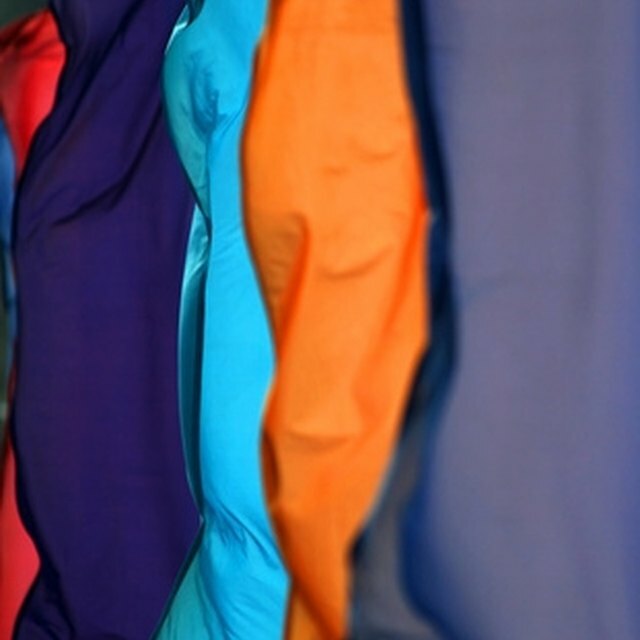 If you don’t know how to fold a fitted sheet, it can often wind up being a jumbled or askew mess. With some basic information, you can avoid that. You can accomplish this task alone, but it helps to have the help of a friend or child. When its time to make the bed, fitted sheets can be a problem. Arrange the fitted sheet so that it is inside out. Place your hand in the two adjacent corners on the short side of the fitted sheet. Bring your left hand to your right and flip the corner over the right corner enveloping it. Reach down and pick up the other side of the fitted sheet and repeat the same process. You want to fold the left corner over the right to make a single corner. Take the last corner and bring that up and fold it under the others. You should end up with the corners underneath one another. Lay your arranged sheet flat, corner side up. It will not make a perfect square because of the curve. Try to make it as much a square as possible by edging it off and pressing the seams. Fold the sides once to make sure all the elastic is hidden. Then continue folding into a rectangle. Fold again if you are aiming for a perfect square.